Deciding how to decorate your home is one of the most enjoyable aspects of buying a new home and also one of the most daunting. Thanks to an abundance of color, fabric, lighting and furnishing choices, it’s not always easy to make decorating decisions. Hopefully, our guide will make the task a little less overwhelming. When new homeowners add personal touches to their new homes, they often overlook one important area – the walk-in closet. 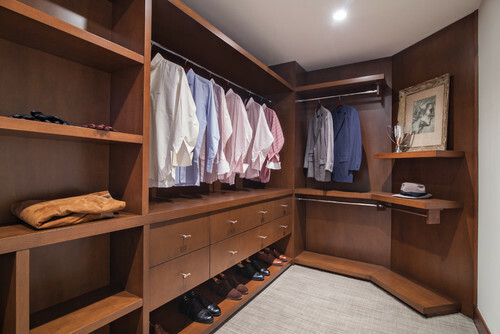 Today’s walk-in closets aren’t afterthoughts, but stylish rooms that just happen to hold your clothing. These six closet types offer a little inspiration for creating the perfect closet in your New Jersey home. Spring is here! Time to throw open the doors and windows, clear out the cobwebs and get your home shipshape for the summer. 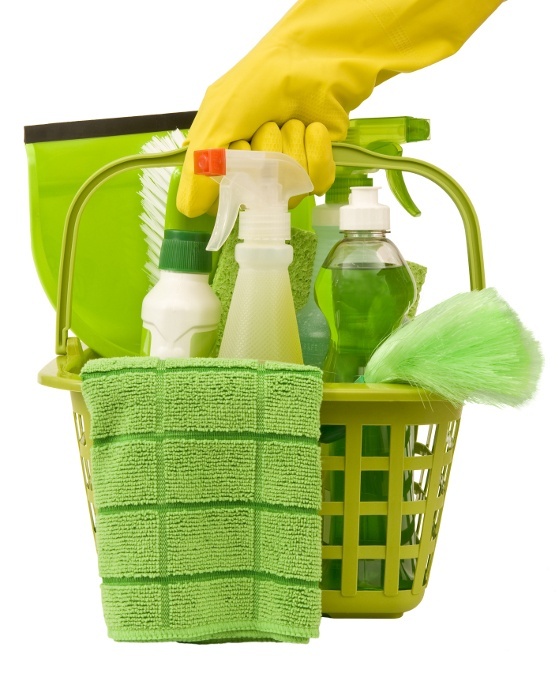 If you’re one of the many people who would rather not use potentially dangerous chemicals to do that, then these natural cleaning tips should be just what the doctor ordered. Can You Still Have Character in a New Home? Many people mistakenly equate character with age. They immediately think of the quirks and oddities found in older homes when the word “character” is mentioned. However, there are many ways new homes can be infused with character, and here are a few of the more common and easy-to-implement options. Granite countertops have become a must have in updated kitchens throughout the U.S., and with good reason. They look great and they last much longer than most other kinds of countertop. However, many people still aren’t sure how to clean them properly, so we thought we’d give you a few top tips on how to keep your granite countertops clean, hygienic and looking great for years to come. 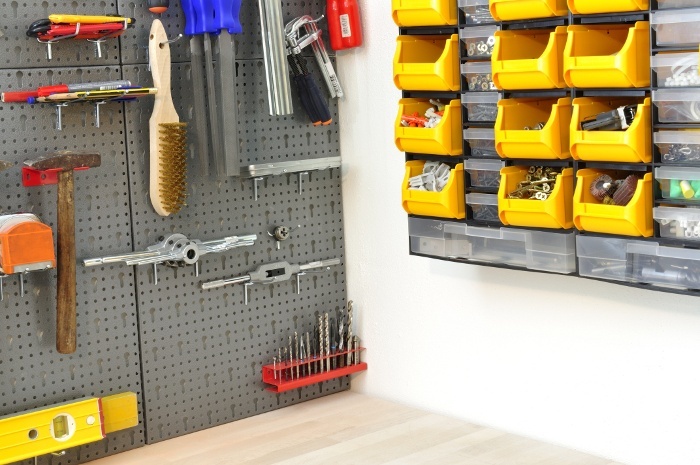 Create a Multi-Purpose Garage – It’s Not Just for Your Car! New construction homes these days are multipurpose spaces. Living rooms serve many purposes, including media rooms, entertainment venues and family hangout spots. Kitchens are places to cook, eat and entertain. In fact, every room in your home is likely to have multiple purposes and uses, because that’s how we live these days. It’s all about open concept and flow. 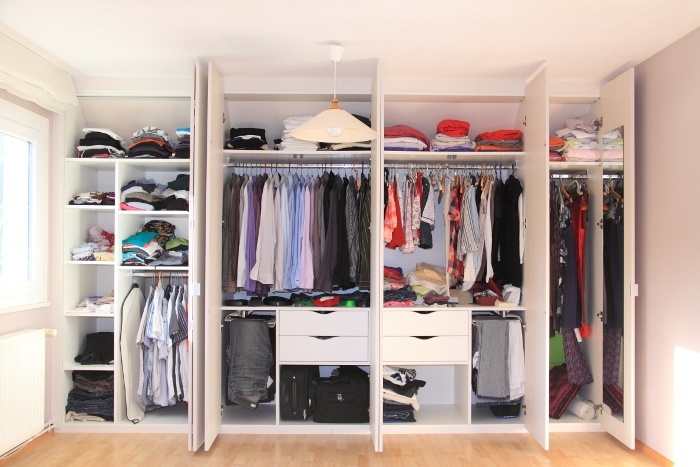 11 Tips for a Closet Makeover! One thing will always be a mystery: how your wardrobe manages to go from a carefully curated selection that fits neatly into the available storage to a wild collection of escaping articles seemingly overnight. It happens to the best of us, though, and no matter how much storage you think you have when you move into your home, in a few years’ time, you’ll wonder where to put everything. Whether you’re building a new home or considering home remodeling, the layout, functionality and user-friendliness of your living room is a big consideration for your home. As quality New Jersey homebuilders, we’ve spent a lot of time thinking about those things so that we can design the best possible floor plans for our customers. Here’s our list of top tips for perfect living rooms. There are people who, when considering buying a new home in New Jersey, decide that they are looking for an older home with character. They love the more traditional architectural styles and want a home with history. We understand. It’s why we always bring old-world charm and details into our modern, efficient homes. 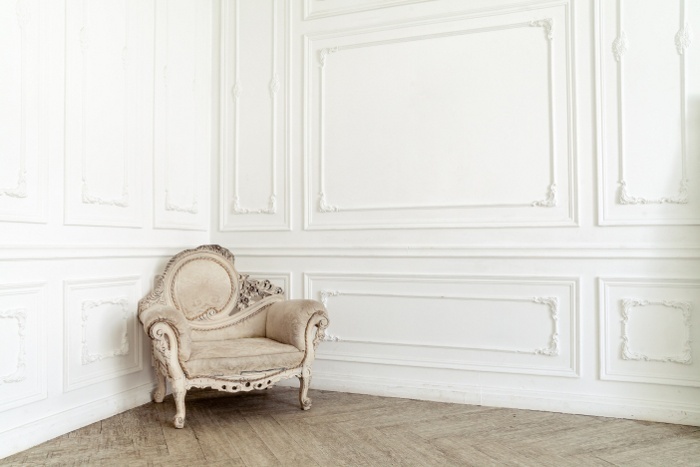 Whether you’re talking about new construction or home remodeling, one of the biggest decisions you will make when it comes to home decorating is the style you choose for your home.